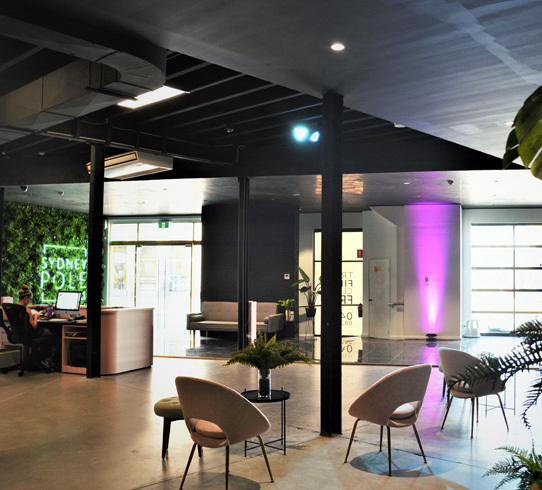 Set to establish Sydney as one of the Pole Dancing capitals of the world, Sydney Pole is the largest pole dancing studio in the world. 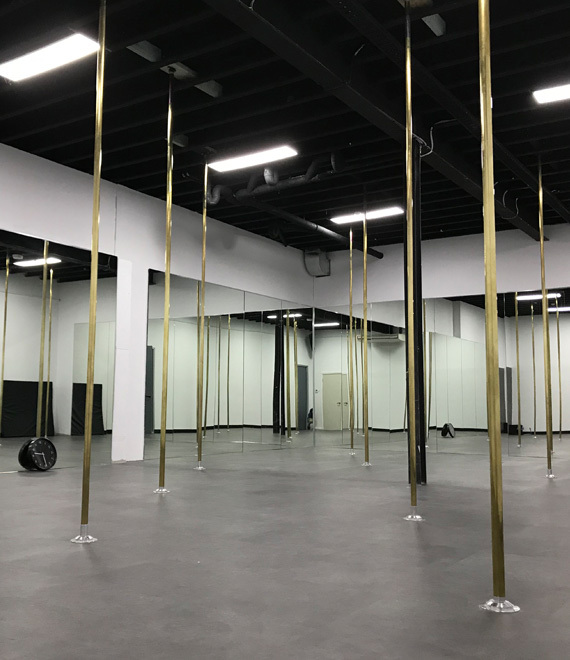 Siren Design’s unprecedented and daring design of this loft-style warehouse includes 5 pole studios, 3 yoga studios and a staggering 70 poles. 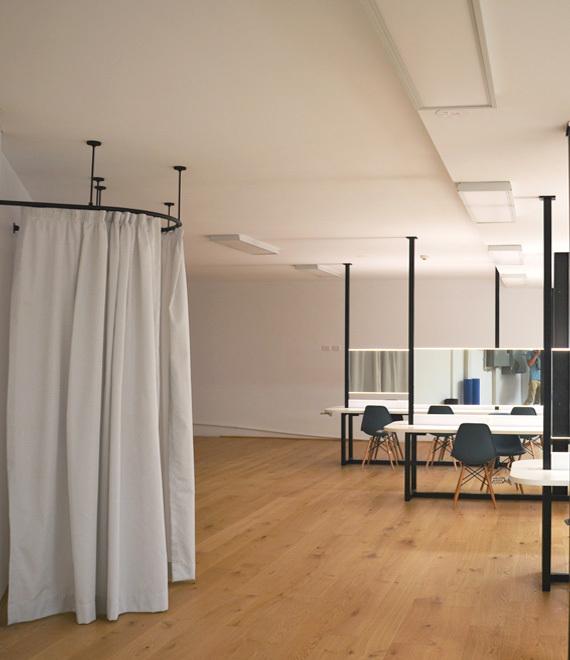 Equipped with brand new amenities, the studios are brought into focus with state-of-the-art LED lighting. 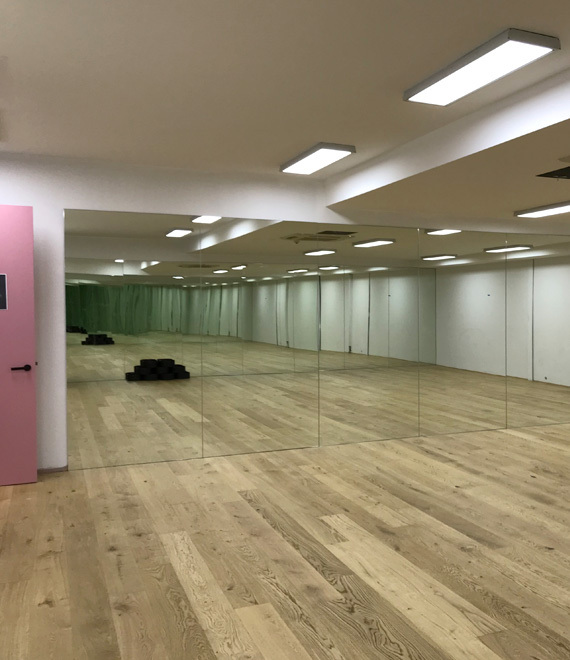 This project was delivered in a record 5 week program.